Charlie Chaplin plays an alcoholic who comes to a health clinic to sober up, toting a rather large amount of alcohol with him. 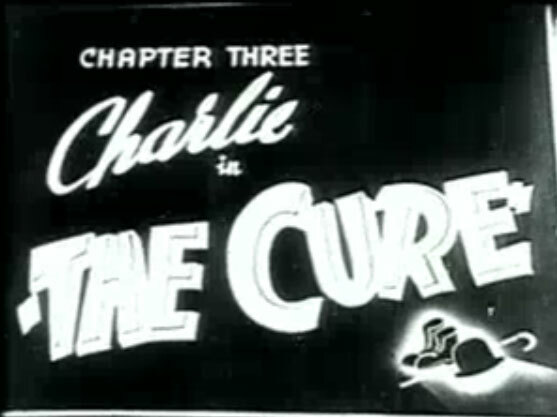 While there, both Chaplin and his alcohol begin to cause problems and chaos in the health spa. Chaplin’s alcohol has been getting the staff drunk, who are then forced to pour it all out, so they pour it right into the spa’s health waters. Now tinged with alcohol, the spa patients patients begin to dance. All the while Charlie Chaplin is chasing a pretty girl and running from a large man with Gout.